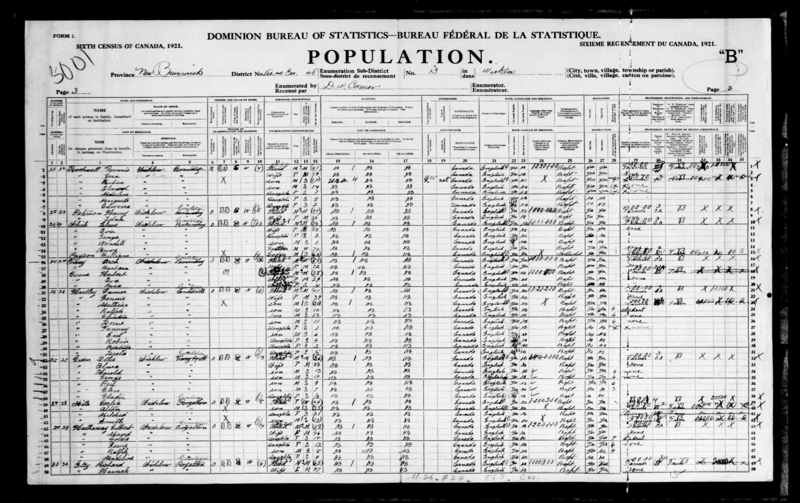 Library and Archives Canada took custody of the Census of the Canadian population, 1921 from Statistics Canada, and is beginning work to make it discoverable for Canadians. Closed for 92 years under the Statistics Act to protect individuals’ private information, the census data is being indexed so it can be mined for historical and genealogical research as soon as possible. 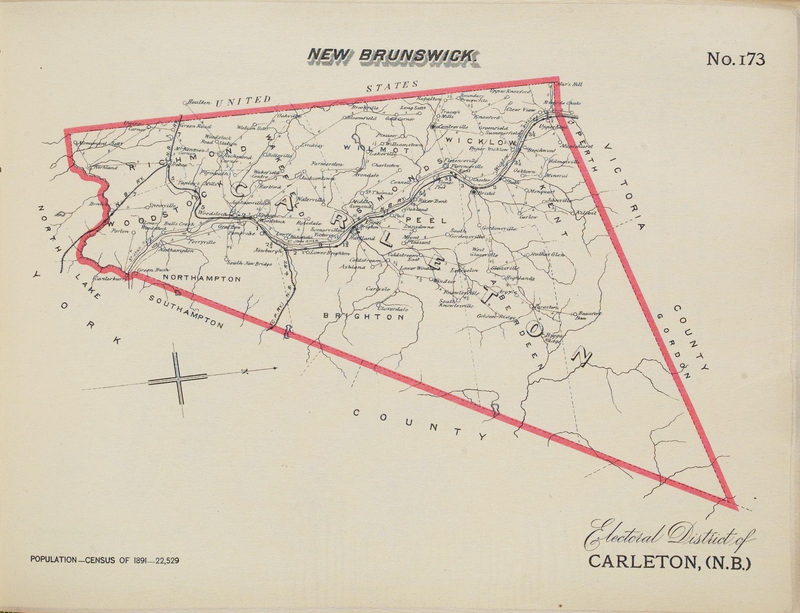 Taken on June 1, 1921, the census contains a wealth of information available on more than 197,500 images. The almost 11,700 commissioners and enumerators recorded by hand nearly 8.8 million individuals in thousands of communities across the country. Census returns were geographically enumerated, that is to say according to a person’s residence and not by individuals’ names, in the order in which households were visited. Information for the census was collected on the following five subjects: population; agriculture; animals, animal products, fruits not on farms; manufacturing and trading establishments; and supplemental questionnaire for persons who were blind and deaf. This represents a total of 565 questions. The population questionnaire contained only 35 questions. Library and Archives Canada is committed to making the 1921 Census’ rich and complex information accessible and available to all Canadians, no matter where they live, in the next few weeks. Further details on the 1921 Census’ availability will be shared once they are available. Canadians can continue to access censuses taken before 1921 through Library and Archives Canada’s Census Indexes webpage to learn more about their families and study Canada’s past. Census records are among the most often consulted resources on Library and Archives Canada’s website. Census records are one of the most useful sources for genealogical research. They can help you discover when and where your ancestor was born, the occupations of a household’s members, what year an immigrant arrived in Canada and many other details. Census returns were enumerated geographically (according to a person’s residence), not by an individual’s name. The information for each sub-district was recorded in the order in which the enumerator visited each household. Many genealogical societies and individuals transcribe and index census returns by name and make them accessible. Our census indexes page provides you with helpful links to these indexes. Starting in 1851, a census for all of Canada was held every ten years, with the addition of a census specifically for the Prairie Provinces in 1906 and 1916. Of course, genealogists and family historians are always eager to consult a new census and we have been receiving questions about the 1921 Census and when is it going to be available. Census returns after 1916 are in the custody of Statistics Canada, not Library and Archives Canada. The records are closed under the Statistics Act and the Act to Amend the Statistics Act [www.parl.gc.ca/common/Bills_ls.asp?lang=E&Parl=38&Ses=1&ls=S18&source=Bills_Senate_Government]. Under the legislation, when 92 calendar years have elapsed since the taking of a census, those records will be opened for public use and transferred to Library and Archives Canada. The 1921 Census was taken on June 1st, which means that it will be in the custody of Library and Archives Canada on June 1, 2013. Our intention is to make it available to researchers online, in the same format as previous censuses, as soon as possible after that date. Share some of your research tips! Many users asked when the 1921 census will be available online. LAC informed then that the official release date is June 1st, 2013. Afterwards, LAC will start the digitization of the census. 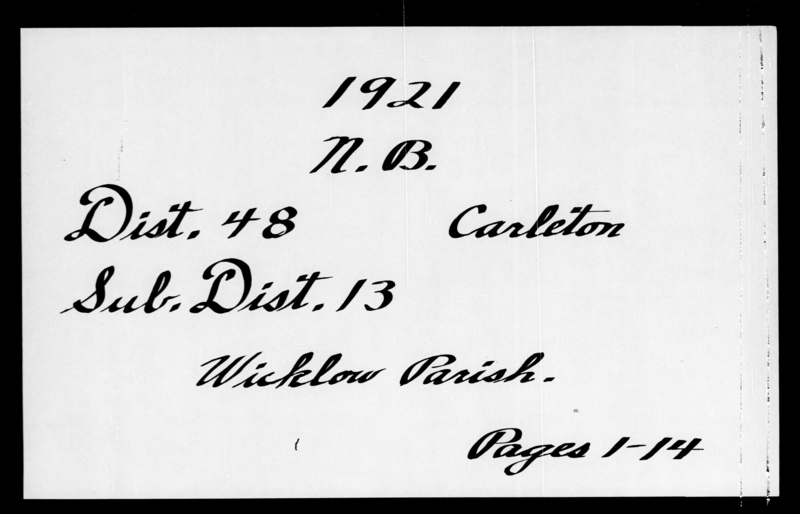 The digitized images of the 1921 census were available to the public on August 7th, 2012 on the Ancestry.ca website. A user asked if it will be possible to participate in the indexing process. LAC responded that multiple options were being explored. A client is unhappy about accessing the 1921 census through Ancestry.ca and agrees with previous commentators that this situation needs to be changed. A client agrees with the previous commentator regarding the 1921 census. A client is unhappy that the Canadian and Ontario governments have allowed Ancestry to digitize the archives and asks whether Quebec will soon follow. A client wants to know the meaning of a code in box 24 (other language) of the census and where they can find information about the codes. LAC responds: After the census was taken in 1921, codes were added by the statisticians to analyze the results. Unfortunately, the tables containing the significance of the codes were not kept. Only the code tables for professions were retained. Please contact our genealogy services by using the online form (http://www.bac-lac.gc.ca/eng/assistance-request-form/Pages/assistance-request-form.aspx?requesttype=1) if you have questions about the profession codes.